These days it’s much easier to get into photography. All you need is an amazing camera phone. The best ones are as good as some DSLRs, and have three lenses, or even four to let you do incredible things that you can only do with a multi-lens camera. Here are some of the best, and why you need one right now! The phone that started the triple-lens revolution. 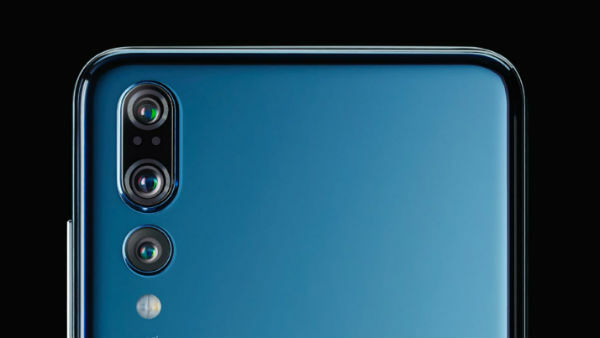 The Huawei P20 Pro is one of the best camera phones ever built, and the world’s first to have three lenses. Why three? They each do separate things, but work together to create the perfect photo. On the back is a 40MP, 20MP, and an 8MP 3x telephoto zoom camera. The largest lens captures colour, while the second one captures black and white detail. Combined they deliver the most incredible detail and colour reproduction. And that means everything you shoot looks just as you remember seeing it with your own eyes. And then there’s the telephoto zoom lens, which lets you get closer to your subject using a 3x optical zoom, or a 5x Hybrid zoom. There’s also a 20MP front camera, which is a marvel when it comes to taking selfies you’ll love to share on your Instagram. The lighting effects are pleasingly flattering, and you can blur the background with super cool bokeh effects. 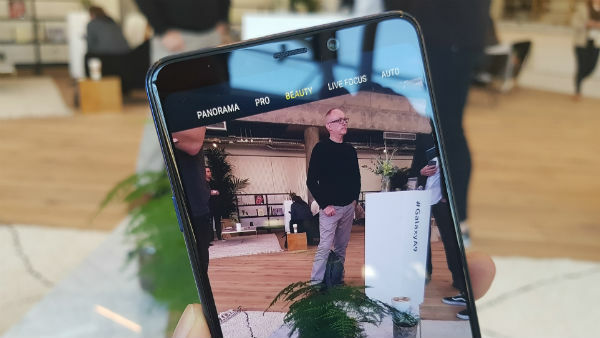 There isn’t much the P20 Pro can’t do, and it’s thanks to all those lenses. The 24MP main camera is great for shooting all those everyday moments with brilliant colours and detail. Even in low-light, the A9 adds more brightness, so those ‘night out’ shots will be usable for once. A 120° ultra-wide lens captures the same amount of the scene as the human eye can see, for a wider view, which means no more struggling to cram everything in the shot. A 10MP telephoto camera with a 2x optical zoom lets you get right up to your subject without sacrificing detail. Finally, the 5MP depth camera lets you adjust the level of background blur during or after your shot. The result is professional looking photos to make your friends jealous – they won’t believe your pictures were shot on a phone. 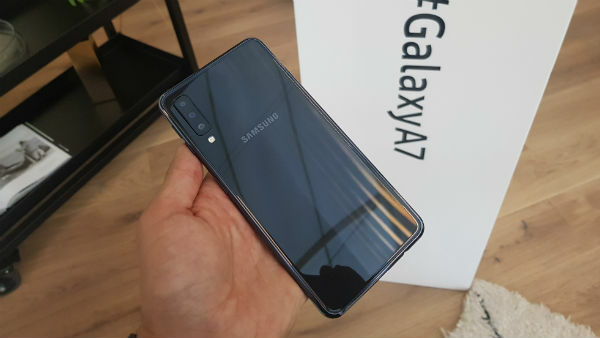 The sibling of the Galaxy A9 above. 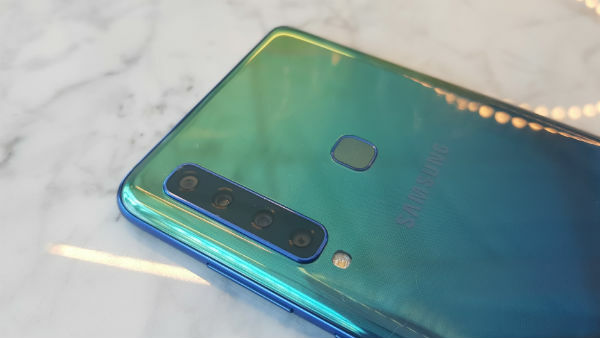 The Samsung Galaxy A7 has three cameras on the rear instead of four, but that doesn’t mean it sacrifices on photo quality – because the A7 is a stunning affordable midrange camera phone with skills to match the best. 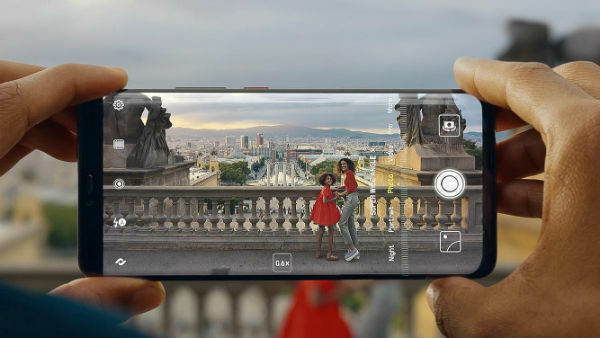 Like the A9 it also has a 5MP depth camera that adds a unique finish to any photo. Background blur effects? You bet. Ultra-wide-angle lens? Yep! It’s got one of those, too. Not only that, but the main camera has a low f/1.7 aperture that lets in more light – making it perfect for low-light photography. So, even your candlelit restaurant photos will look great on social media. We were lucky enough to attend the launch of the Samsung A7 -where Samsung told us the A7 is optimized for Instagram. If you’re looking for the perfect phone for social media, the Samsung Galaxy A7 is it. 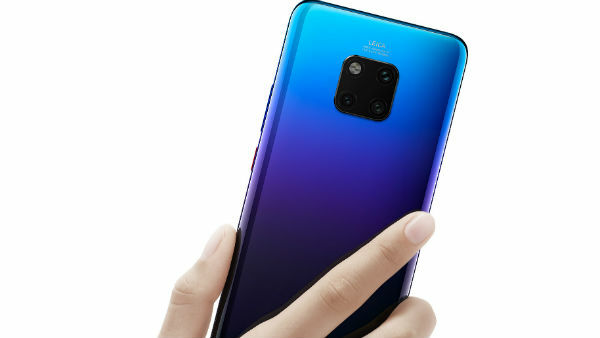 Huawei has done it again with another super Leica triple-lens camera phone. Like the P20 Pro, the Mate 20 Pro is a beast in every area. The 40GB main RGB lens captures colour in astonishing detail, while the 8MP telephoto lens lets you focus on subjects out in the distance. A 20MP Leica ultra-wide-angle lens is brilliant at capturing landscapes. You’ll realise just how good it is while taking holiday snaps of a scenic sunset-strewn vista, or when you’re taking a massive group shot. You won’t have to force everyone to squeeze in. The Mate 20 Pro just captures more of the scene thanks to that wide viewing angle. And get this: you can take macro photography shots, and get right up close to small objects. The Mate 20 Pro is the perfect camera for budding nature photographers. Capture the small details on a leaf, or the bug-eyed features of a spider in gorgeous detail. So, you see, sometimes three, or four cameras are better than one. With more lenses, you can do so much more with your photos. Which camera phone would you pick from our list above? Let us know in the comments below.